It’s awful when you realized that you’ve deleted the chat history on Skype, especially some important messages related to business, address, phone numbers, etc. And it seems there is nothing you can do about it. However, you can try to recover deleted Skype messages on iPhone as soon as possible. It may save you trouble. Is It Possible to Do iPhone Skype Messages Recovery? If you know the theory of how devices store data, then you know the tricks. All data saved on devices keep the space occupied. When you deleted something, it is not cleared at once at all. The data is still there but marked as useless, waiting to be overwritten by new data. In this case, if you know how to recover deleted Skype messages on iPhone in time, you can get them back before they disappear permanently. Allow scanning iPhone for the deleted Skype messages directly. Enabled to extract Skype messages from an iCloud backup file. 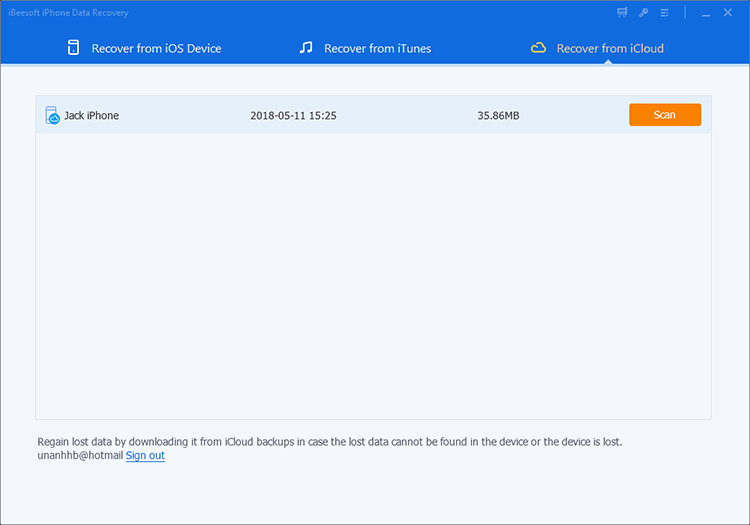 Be able to extract Skype messages from iTunes backup file. Simple interface with streamlined built-in navigation, making it easy to go through the whole process. 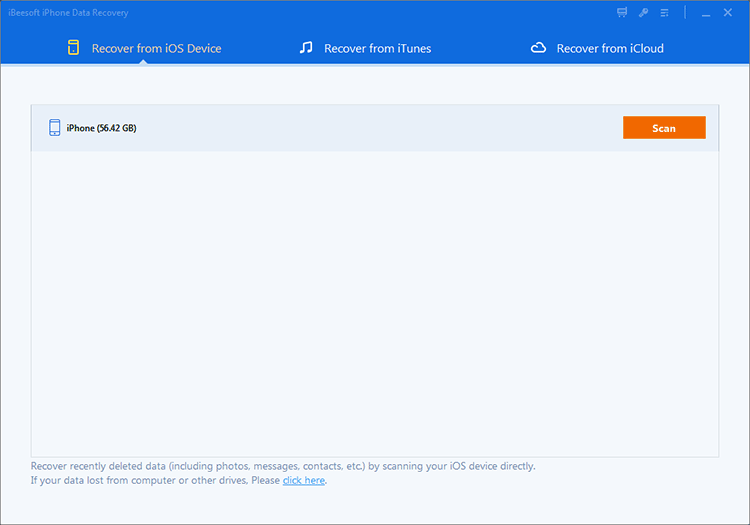 Here in the following, i’m going to tell you the 3 ways to recover deleted Skype messages on iPhone in details. To retrieve the deleted iPhone Skype messages, please keep your iPhone power off before you get down to the task with the following ways. Otherwise, any app running your iPhone might cause the data lost permanently. Click the download button to get the professional iPhone Skype data recovery software on your computer. Please note that there is no real app for iPhone can do the Skype chat history recovery on the iPhone directly. As I have mentioned, any further operation on the iPhone will cause data lost forever. The iPhone Data Recovery is used on your computer, not on iPhone. After the download, install the software on your computer directly. It’s safe and virus-free. Use your iPhone USB cable to connect your iPhone with your computer, making sure your computer detects your iPhone directly. Otherwise, you might have failed to connect them. 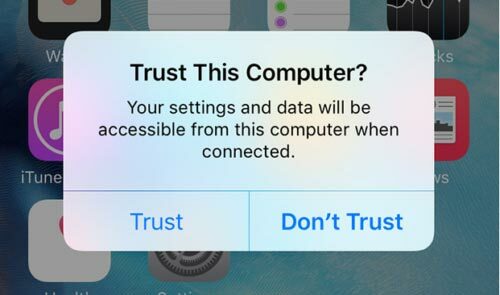 During the process, you need to tap on your iPhone to trust your computer. From the very first window, you can see the option "Recover from iOS". Click it and let the software scan for the deleted Skype messages. It might take a while for the computer to scan your iPhone. It fully depends on how many files on your iPhone. The more files, the longer it takes. When the scanning process finished, you can see the software found files are sorted into categories and listed on the left panel. From there, select the files and preview. When finding the target files, select them and click "Recover". to save them on your computer. In part 2 and part 3, there is no need to connect your iPhone with a computer, because the software only needs to find your backup file and extract the Skype messages. Step 1. Launch recover Skype Messages iPhone program. 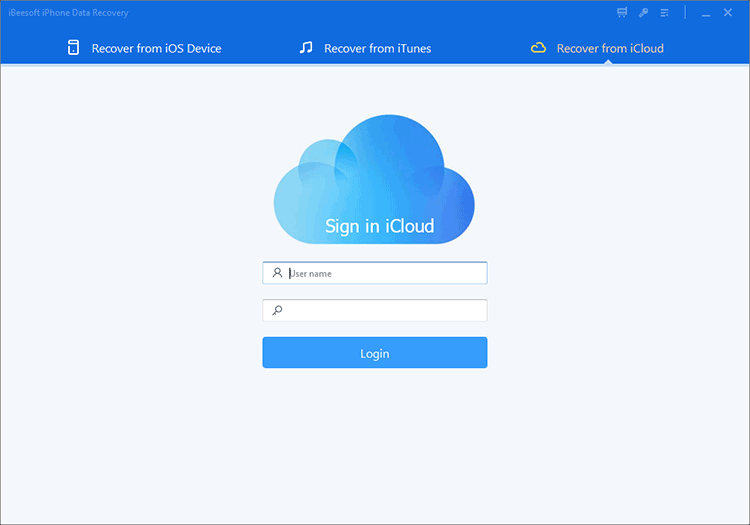 From the main window, click "Recover from iCloud". After then, you need to log in with your iCloud account. Don’t worry! It only needs your permission to find the iCloud backup file. It never collects any of your privacy. Step 2. 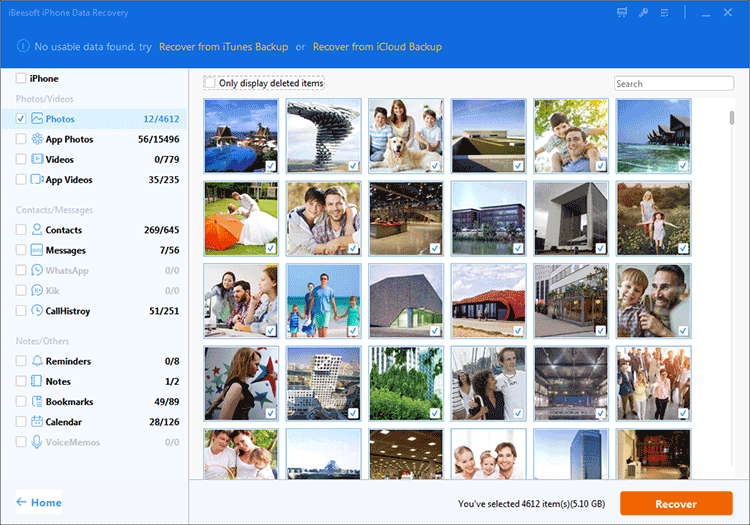 Next, you can see there are many iCloud backup files listed. Please select the one that contains the Skype chat history on iPhone you want to recover. And click "Scan". Be patient, letting the software done the rest for you. Step 3. When the extracting is finished, you can see many files are found. From the left panel, please select the corresponding files to preview. If they’re the ones you need, select them and click "Recover" to save them on your computer. After then, you can print the files. Step 1. 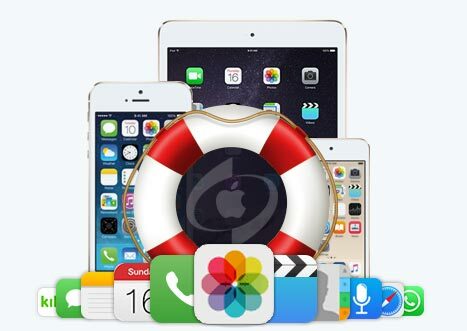 You still need to download and install iBeesoft iPhone Data Recovery. After then, launch it and select "Recover from iTunes" in the main window. Step 2. In the next step, you can see all iTunes backup files available are listed there. Select the one that contains Skype messages and click "Scan torecover deleted skype messages on iPhone". Step 3. Be patient and wait for the free iPhone data recovery software to extract all files from the selected iTunes backup file. After then, select the Skype message file and save it on your computer.